The leading health professionals atCook Chiropractic & Rehabilitationare dedicated to helping you achieve your wellness objectives. The staff iscommitted to being the absolute best intheirprofession. Theirreputation & success rate speaks for themselves. Patients seeking treatment at Cook Chiropractic & Rehabilitationare assured of receiving only the finest quality care through the use of the newestequipment and technology available. You will notice thedoctor andstaff have a genuine concern for your well-being! IfYouAre Looking toEndYourPain, &BeginLivingtheLifeYouDeserve,thenCall Us Today! 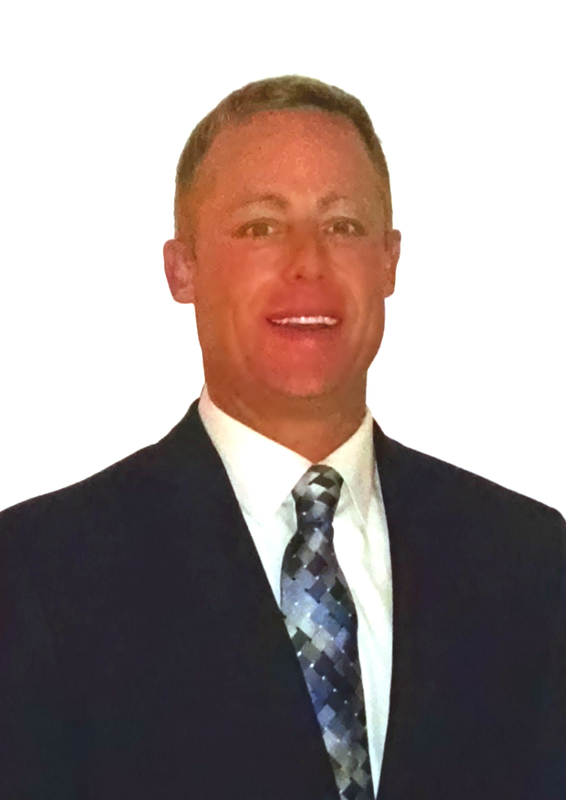 - Prior to moving to Indiana, PA, Dr. Cook was awarded a position as Chiropractor at the prestigious Sports & Spine Rehabilitation Institute in Chicago, Il. - Dr. Cook works with professional, amateur, collegiate & high school athletes throughout the country. Some of these athletes travel considerable distances to be treated by Dr. Cook. - Dr. Cook has been selected to speak to many large corporations on injury prevention. - Bachelor of Science degree in Human Biology, Westminster College. - Doctor of Chiropractic degree, National College of Chiropractic. By attending multiple seminars every year Dr. Cook continues to stay on top of all new & current health issues. ""Thanks for all Your Help! You are by far the best Chiropractor out there""